We recognize time to market is a vital key to any entrance strategy, and as a result STIM Canada leads the way with an unrivalled Prototyping/NPI process. 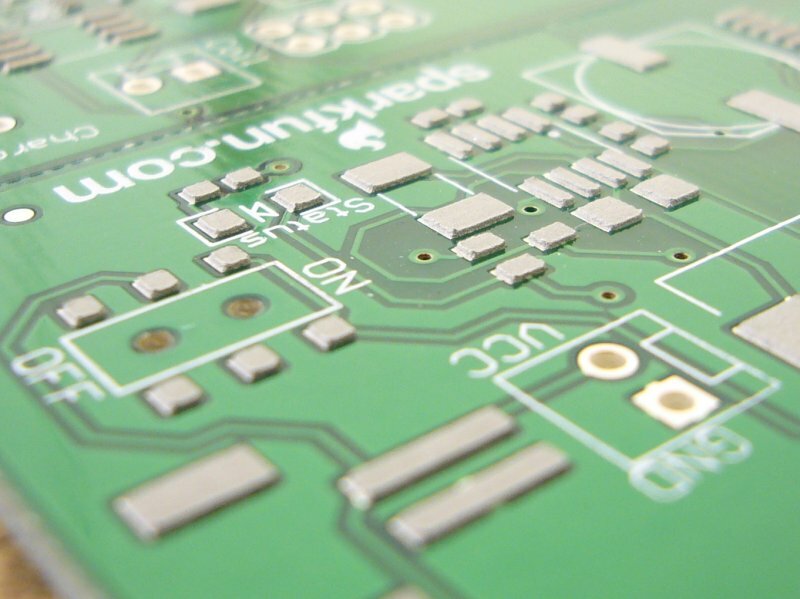 STIM’s dedicated quick-turn prototyping division enables our customers take advantage of our on-site rapid prototyping (2-5 days) services to verify functionality and manufacturability. Early visibility of the prototype can identify problems and minimize risk, while increasing output, reducing development costs and accelerating development cycles. In addition to providing quick Prototyping, STIM provides services such as Bill of Materials validation, product testing, value analysis, value engineering and supply chain optimization. STIM’s New Product Introduction (NPI) is an important cross-functional business process which enables new products to be manufactured and addresses their lifecycle from conception to end-of –life. All New Product Introduction steps are carried out in an ISO 9001 and/or ISO 13485 quality assurance framework, and IPC610 environment.